ROCKVILLE, MD – Helga Luest launched her campaign today to represent District 18 in the Maryland House of Delegates. Luest, a Rockville resident, is a nationally known advocate for trauma victims, having herself been the victim of a violent crime. 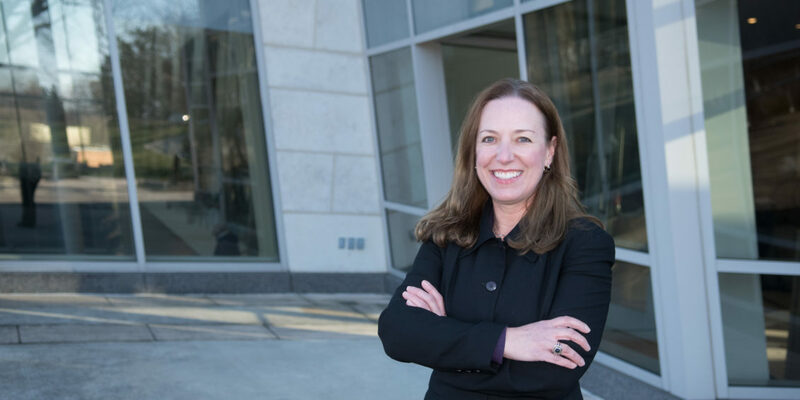 A communications executive, Luest has built a strong record of success in managing federal programs dealing with health, education, justice, and the environment. “I’ve been working on federal and state policy issues for more than 20 years, and I’m ready to use that experience, my leadership skills, and knowledge to make a difference for the residents of District 18,” Luest said. For more information about Luest’s policy positions please visit VoteHelga.com. Luest works for a government contractor as a senior communications manager, providing strategic counsel and communications support for the federal government in the areas of behavioral health, trauma informed care, and the environment. Luest founded and previously ran a national nonprofit to address violence and psychological trauma. In 2016, Luest was appointed to the Maryland Governor’s Family Violence Council. She also serves on the U.S. Congressional Victims’ Rights Caucus Advisory Group and, in 2011, was awarded the Congressional Unsung Hero Award for her advocacy work on violence prevention and response. She received a Community Quarterback Award in 2006 from the Baltimore Ravens. Outside of work, Luest facilitates a community art collaboration in her Randolph Hills neighborhood and is also working with middle school students to create “wishing bowls” throughout District 18. Luest, a distance runner, recently completed her 15th marathon. She lives in Rockville with her teenage twins, Nevan and Sofia, and their two dogs. She has a BA in marketing from American University and a MA in international business and management from the University of Maryland University College.